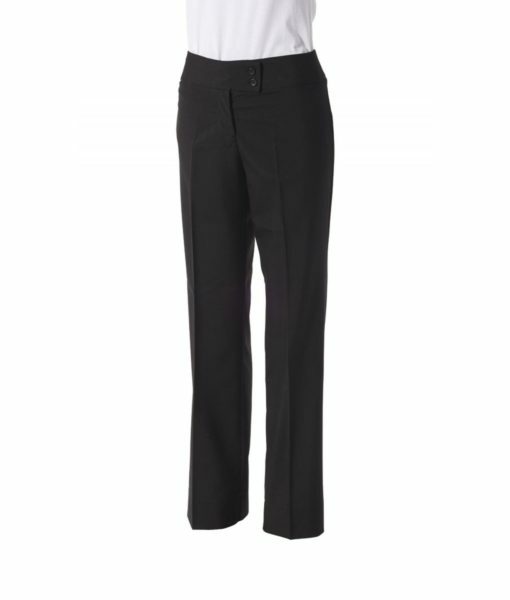 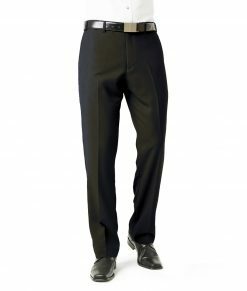 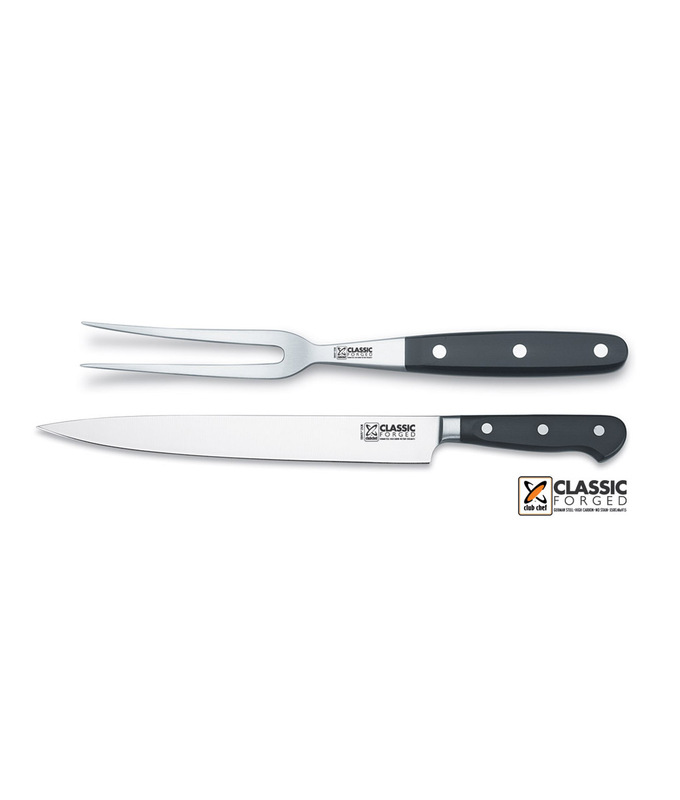 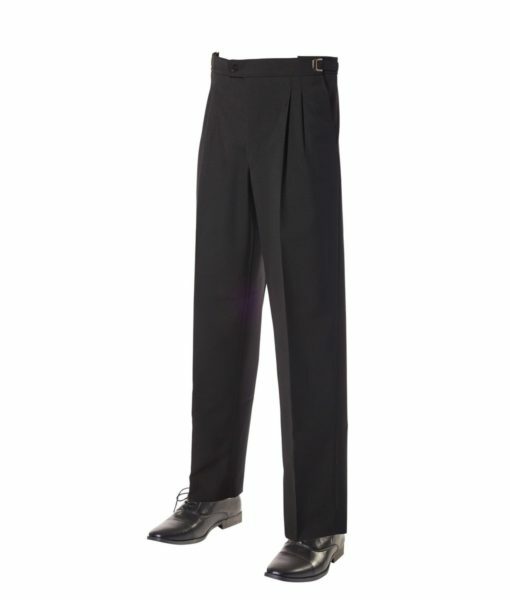 Club Chef Fitted Trousers are the smart, tailored alternative for the discerning chef. 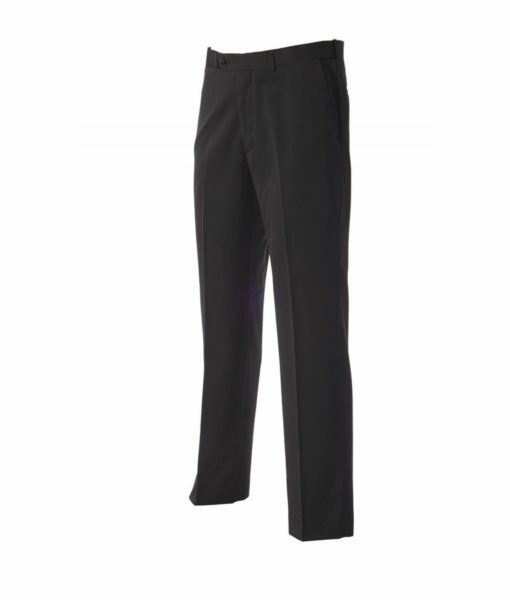 Mens & Womens chef pants are designed by in-house designers, tested and approved by top hospitality industry professionals and manufactured with the knowledge of garment manufacturing expertise spanning four generations. 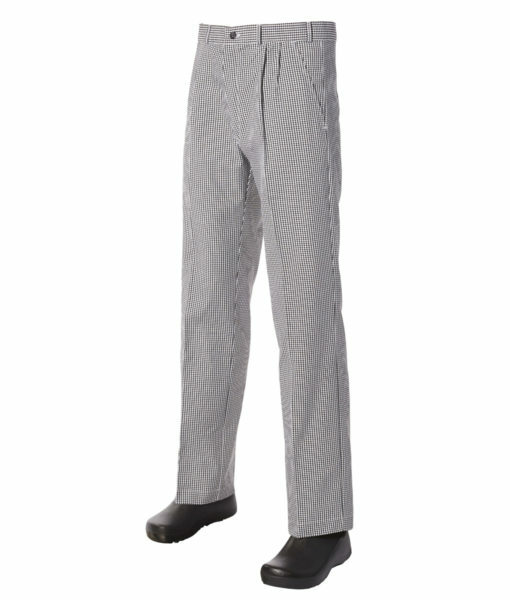 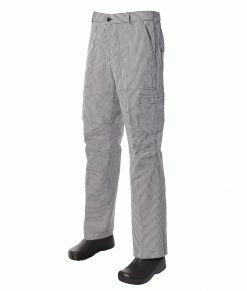 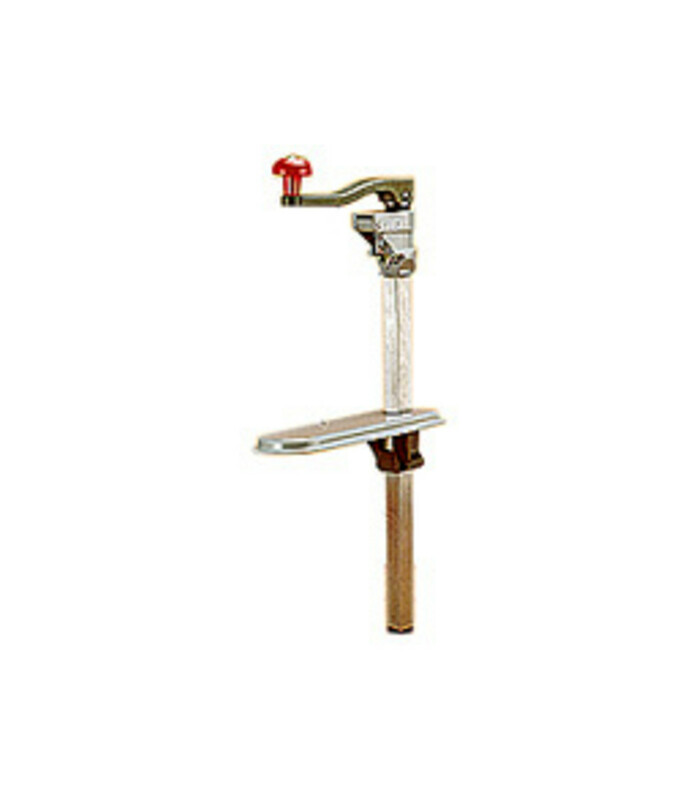 Get chefs pants that not only are comfortable but look good.